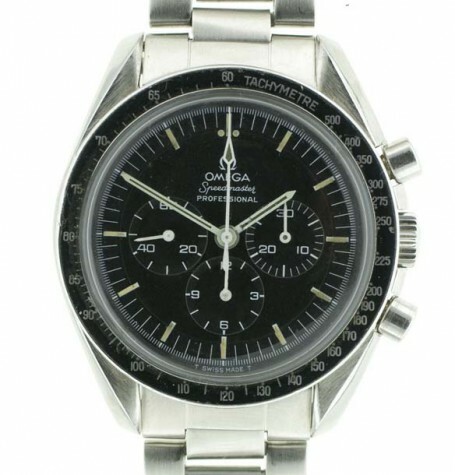 Vintage Omega Speedmaster ref 145022-71 circa 1971. 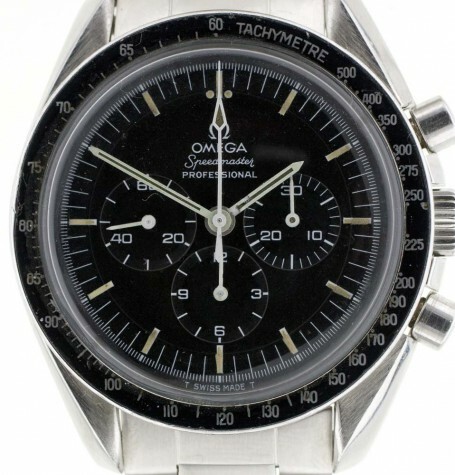 Great vintage Speedmaster with original Omega 1171 steel bracelet. 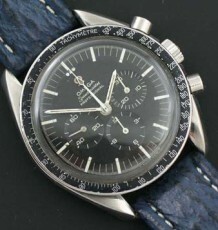 Vintage Omega Speedmaster dating to the glory days of the NASA space program. A mere 2 years after man first set foot on the moon. 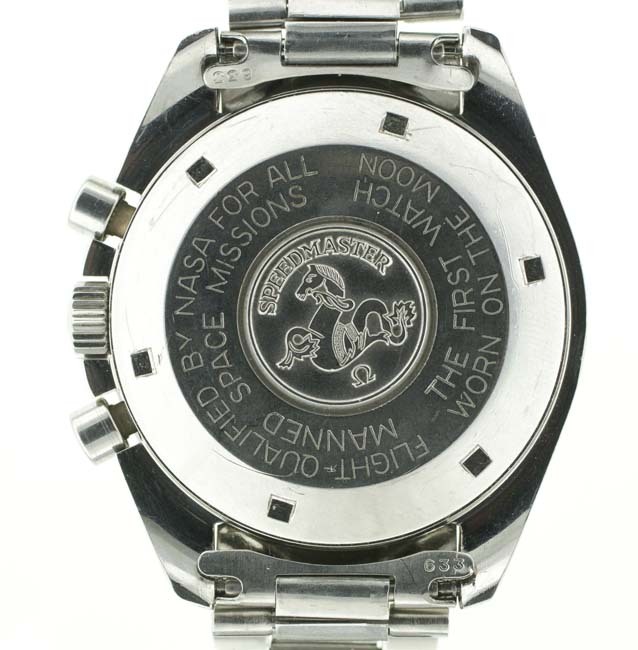 The Speedmaster will forever be known as the first watch worn on the moon. 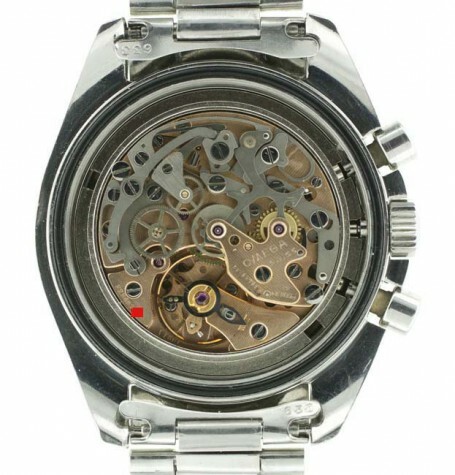 This vintage Omega Speedmaster has been fully serviced and the manual wind calibre 861 movement is running flawlessly. 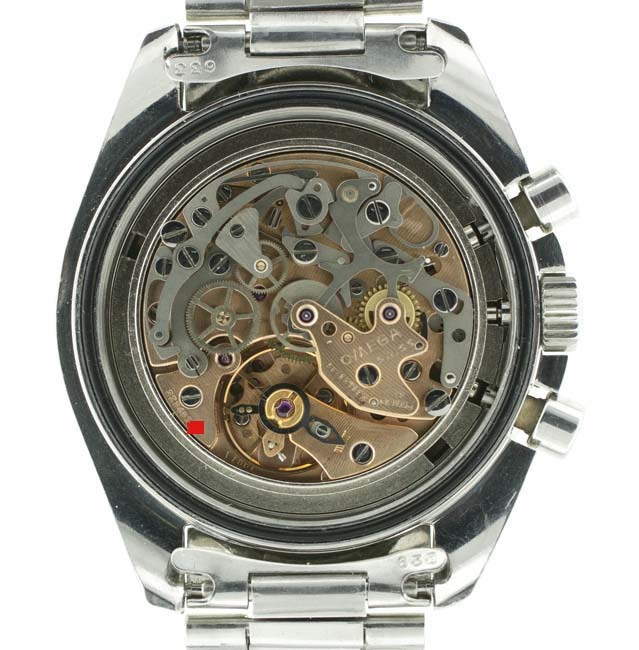 The serial number of the watch is in the 32 million range. 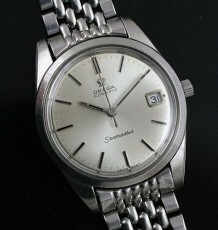 This dates the watch to 1971. 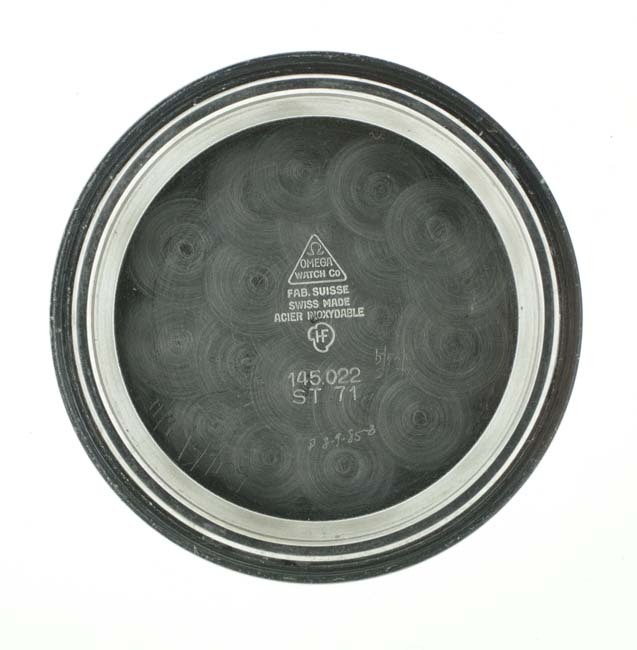 The stamping inside the case back confirms this production date with a 71 date code. All the parts on the watch are original and the crystal has the etched Omega logo on the inside of its armoured hesalite shell. 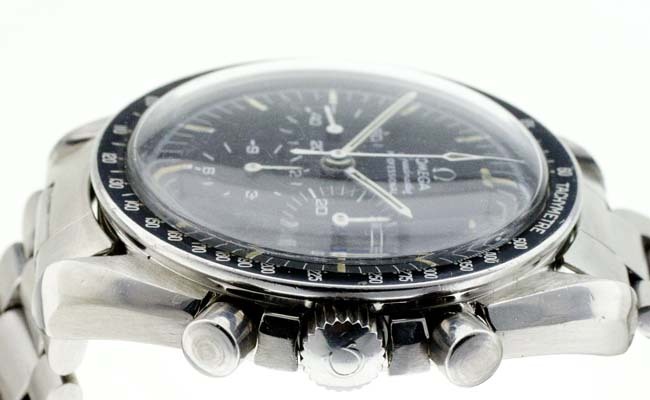 The dial is original to this vintage Omega Speedmaster and is in excellent condition. 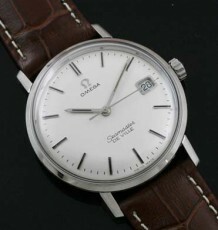 Speedmasters from this period had already transitioned to the painted Omega logo from the applied metal versions on the models prior to 1969. 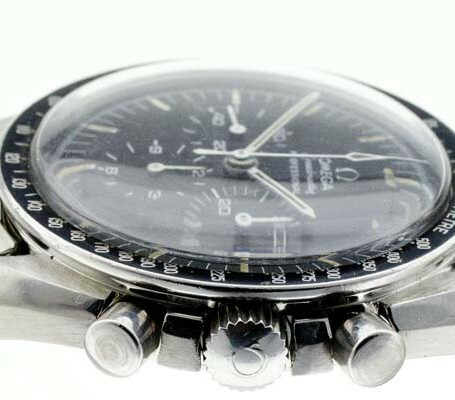 The bezel is the correct vintage model for a Speedmaster from this period. 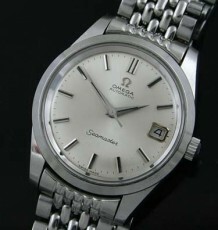 The watch is complete with a signed Omega crown and a full length original Omega steel bracelet ref 1171. 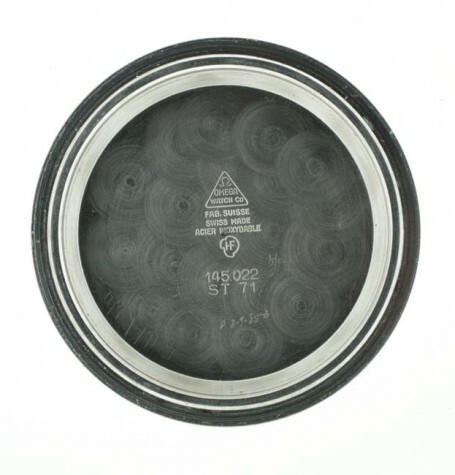 This is not the re-issued model which carries a model number of 1171/1. 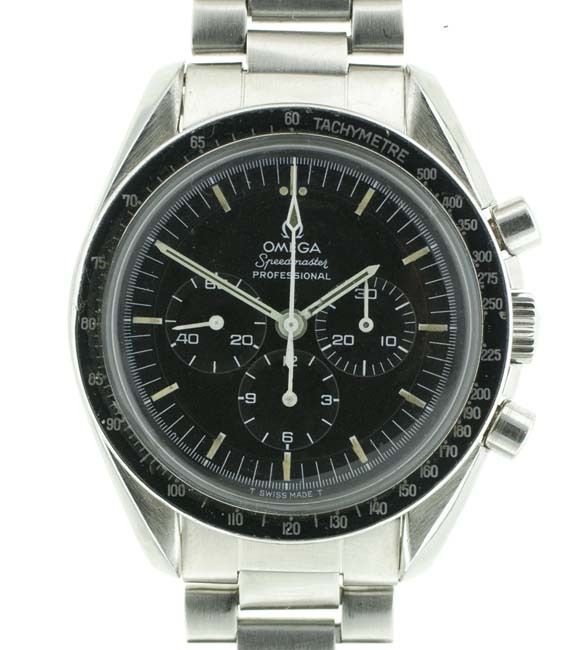 The heritage of these watches ensures that Vintage Omega Speedmaster models have been excellent investments over the years. 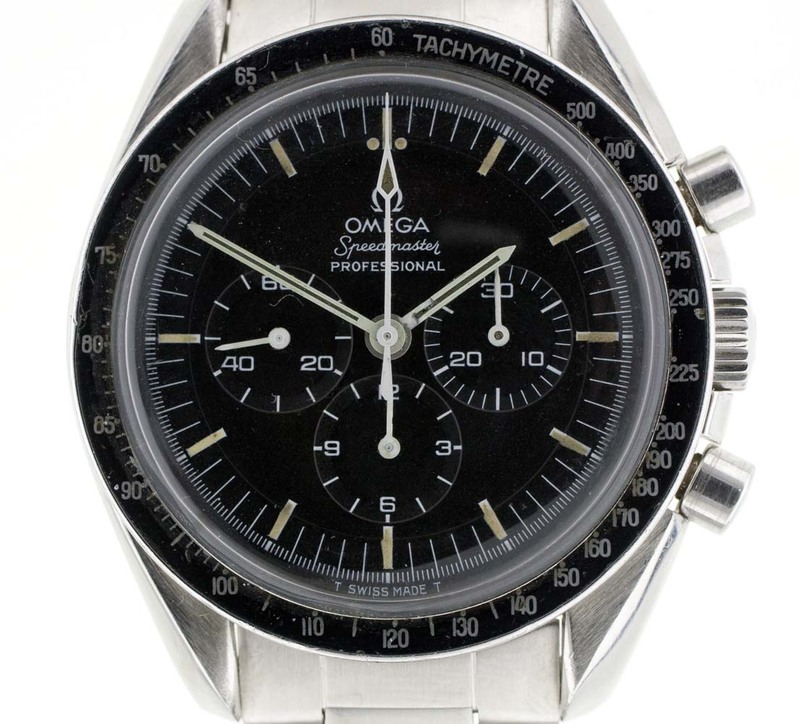 For extra information on this model, we have a short article about the history of the Omega Speedmaster on our watch blog. Omega has continued to manufacture this model in virtually the same fashion since it became standard issue for NASA. Various models and special editions have been introduced including some very modern and complicated examples. Many can be seen at Omega’s website.